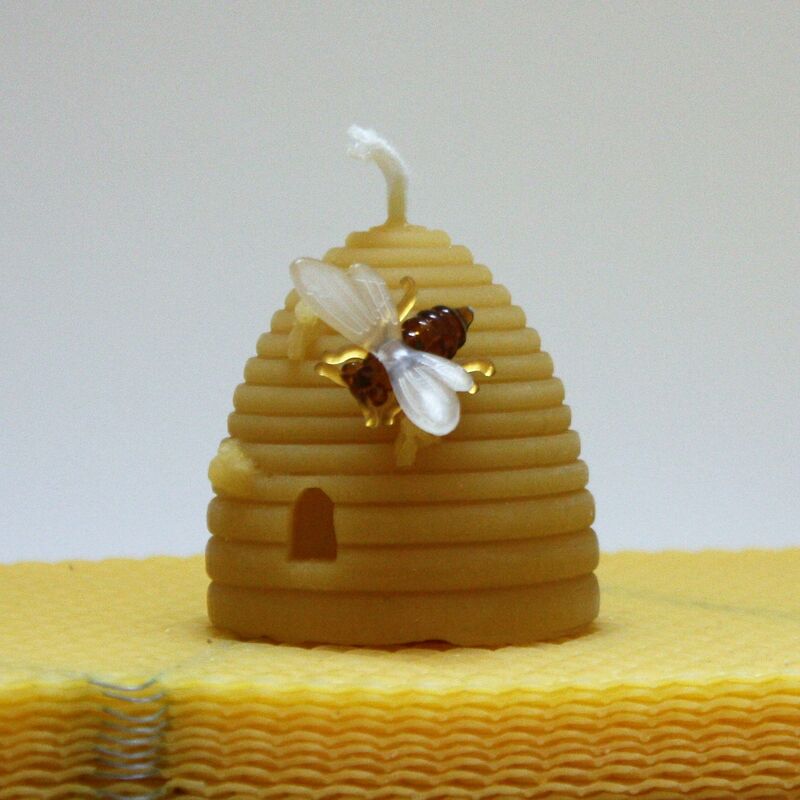 Our traditional skep candle is made from 100% beeswax that our own honey bees have made. 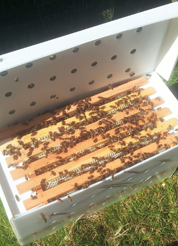 A beautiful gift for anyone who loves bees and wants a natural alternative to paraffin wax candles. We don't do anything else to our candles, they already have a wonderful, subtle aroma.